When we go out and buy that big piece of furniture, we usually know exactly what it’s for. 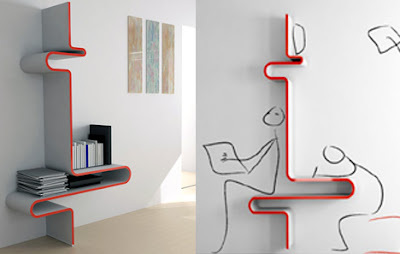 However, what if that piece of furniture could be reinterpreted differently by people. Take for instance this design by Yoon-Zee Kim. 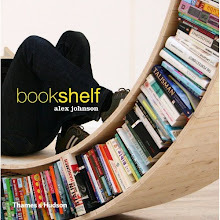 To one person it may simple be funky shelving. To another, it’s seating and a desk. Take a look around at your stuff. Do you see other uses for them? For all your furniture solutions, starting from mobili per ufficio(office furniture), pareti mobili e divisorie(movable walls and partitions) and various other furniture equipments, Momi is the ideal destination and moreover as soon as you come in touch with http://www.momi.it and submit your furniture requirement, dedicated employees of the company would look into your requirements and try to deliver furniture solutions to you at the earliest.